At Carpet Cleaners Cupertino, CA we know how much you care about your upholstery, and we want to help you rest your head on a clean and comfortable surface. Carpet Cleaners Cupertino, CA’s sofa cleaning technicians are expertly trained in all types of fabric care. So whether your favorite surface is cotton, silk, micro fiber, suede or one of the many other fabrics available, Carpet Cleaners Cupertino, CA will leave your upholstery allergen free and looking like new! Carpet Cleaners Cupertino, CA technicians use specially designed equipment to reach into the folds of your sofa, and using non toxic chemicals, we remove dirt, dust mites, mildew and other allergens that build up in your furniture and cause allergies and odors in your home. Purchasing new furniture is not an easy decision, and with Carpet Cleaners Cupertino, CA top of the line cleaning methods, we will keep your investment looking like new. While most new furniture comes pre-treated with a protective treatment, the treatment wears off over time and leaves your upholstered surfaces vulnerable. Carpet Cleaners Cupertino, CA environmentally friendly upholstery protector will preserve the color of your fabrics, and will even give you longer to clean up a spill, before it becomes a bothersome stain. When you have Carpet Cleaners Cupertino, CA protecting your upholstery, you know you can rest your head on your favorite furniture with peace of mind. 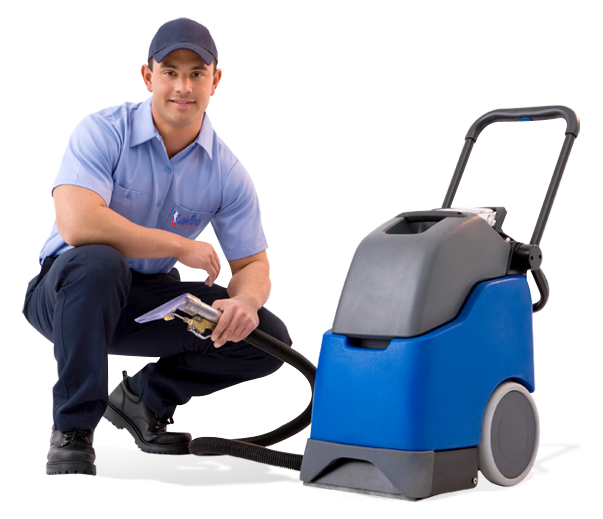 Call Carpet Cleaning Cupertino, CA at 408-658-0390 for more information. For a free assessment call your Cupertino, CA Carpet Cleaning PROS representative at :408-658-0390 or contact us via the contact form Please input exact text as shown!